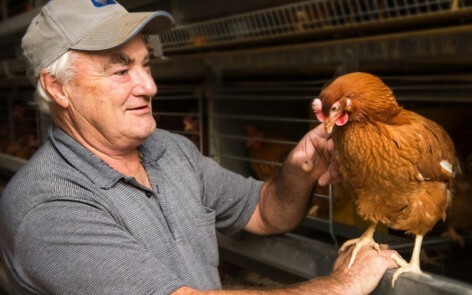 If you are considering starting your own commercial egg farm, here are some general information and links that should help you get started. If you have any questions or queries about any of the terms used below, please feel free to have a look at the glossary, and for more detailed guidance, please feel free to contact us. The Animal Welfare (Layer Hens) Code of Welfare 2012 details the minimum standards for all hen production systems. You will need a Risk Management Programme (RMP) if you are going to produce eggs for sale. An RMP is designed to identify, control, manage and eliminate or minimise hazards and other risk factors so that the resulting animal product is fit for intended purpose, under Part 2 of the Animal Products Act. Further details of the RMP can be found at the Ministry for Primary Industries’ Food Safety website. A copy of the Egg Producers Federation Code of Practice covers a range of issues associated with egg production. You will need to decide whether to purchase and rear day-old chicks, or alternatively, to purchase point-of-lay hens from a rearer. If you have no experience with poultry production, it would be advisable to purchase point-of-lay pullets from a rearer. (A point-of-lay pullet is a young hen 16 -18 weeks old who has not yet started to lay eggs but will do so in the next 2-3 weeks). 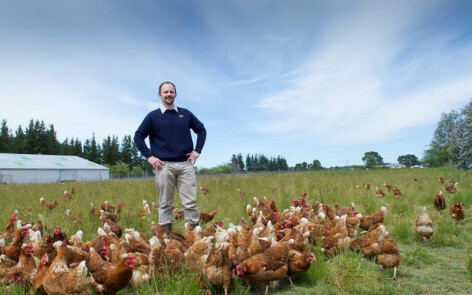 There are three hatcheries supplying day old chicks in New Zealand: Golden Coast Commercial, which supplies Hyline breed laying hens, and Bromley Park Hatcheries and Heslips Hatcheries, which both supply Shaver breed laying hens. EPF membership is automatic for farmers who purchase over 100 day-old chicks annually from a hatchery. If you decide to purchase point-of-lay pullets rather than day-old chicks, you also automatically become an EPF member. Please make sure that you contact us page and supply your details. You will need to feed your chickens a nutritionally sound diet to ensure they are kept in good health and produce well. Information on feed suppliers in your area can be found at the New Zealand Feed Manufacturers website. The egg labelling guide is a summary of the egg-related section of the Food Standards Code, which governs what needs to be displayed on the packaging of eggs. Use the following link to access the Latest Egg labelling requirements 2009. 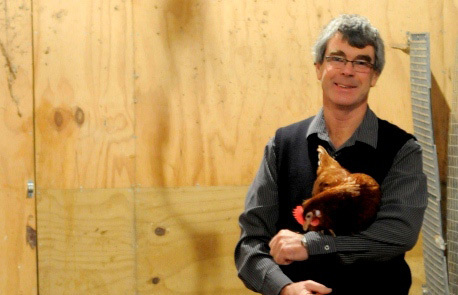 You may need to get resource consent for the farm. Harrison Grierson undertakes resource consent work for the industry and has industry knowledge to assist you.